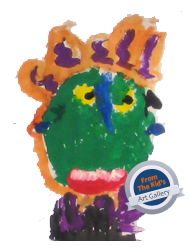 Check out the latest kingergarten readiness assessment for Alameda County! 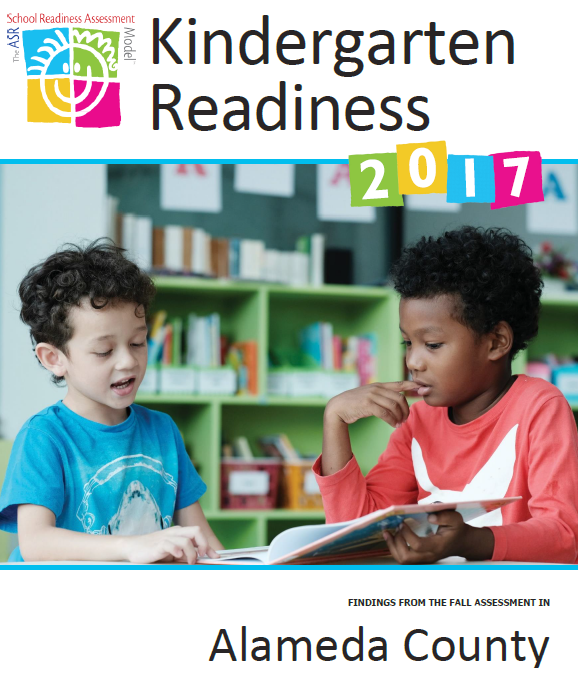 This report describes the state of kindergarten readiness and related findings for kindergarten students across Alameda County who started school in Fall 2017. This is the third such assessment, following 2013 and 2015 studies of similar size and scope. The study was funded by First 5 Alameda County.